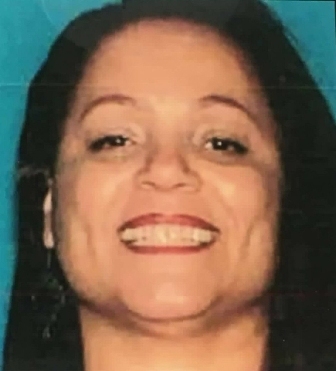 A Los Angeles woman, who's accused of killing a disabled man and his mother and stepfather at their Leimert Park home after they took her in and gave her a place to stay, pleaded not guilty today to triple murder charges. “... We have identified, developed evidence that now in our minds conclusively identified the only suspect who is responsible in this case,” Whittingham said. Jackson had been staying at White’s home for three to six weeks and “had some prior knowledge years ago of Phillip,” the police captain said. White's mother, who was her son’s legal caretaker, had insisted that Jackson leave, “and nobody was going to get between her and a good thing,” Whittingham said. 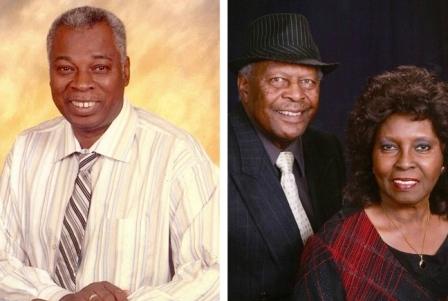 The bodies were discovered around 8:20 p.m. May 22 inside White's home in the 3900 block of South Bronson Avenue. White and his mother were shot in the chest and head, respectively, and her husband died of blunt force head trauma, according to the coroner's office.